On the 3rd and 4th of November 2016 SEDA, the Staff and Educational Development Association, hosted its 21st annual conference in Brighton. The focus of this year’s conference was “Surviving and thriving – effective innovation and collaboration in the new higher education”. Together with a colleague I presented different aspects relating to the Secondary Teacher Education Programme. 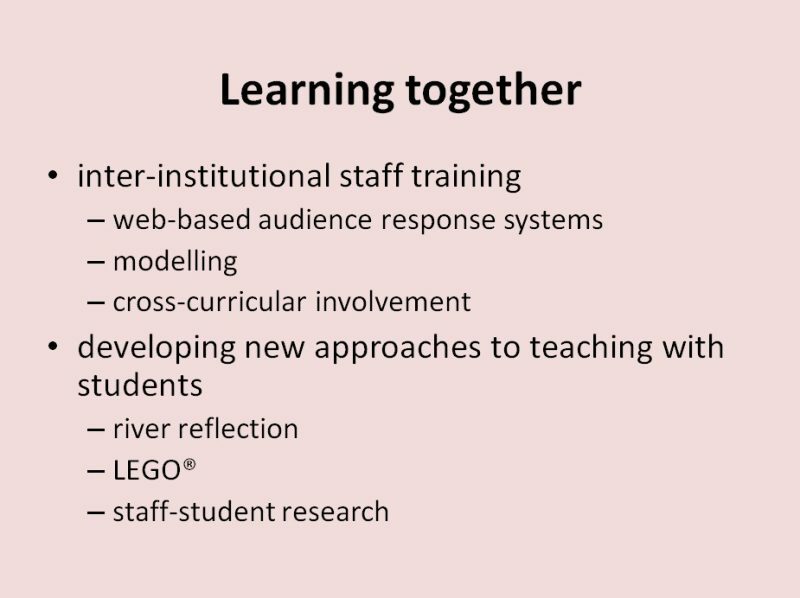 In my presentation I talked about collaboration amongst staff and students across the two institutions involved in the delivery of the programme. The question and answer session demonstrated universities’ representatives’ interest in our programme and in how we manage the many different elements to the course. In particular, the line between being a believer and an academic and methodologies used to address it, as well as the holistic overview of what is a complex programme were commented upon. Several colleagues from other institutes were interested to discuss our work further outside the SEDA conference. Download my contribution from here.